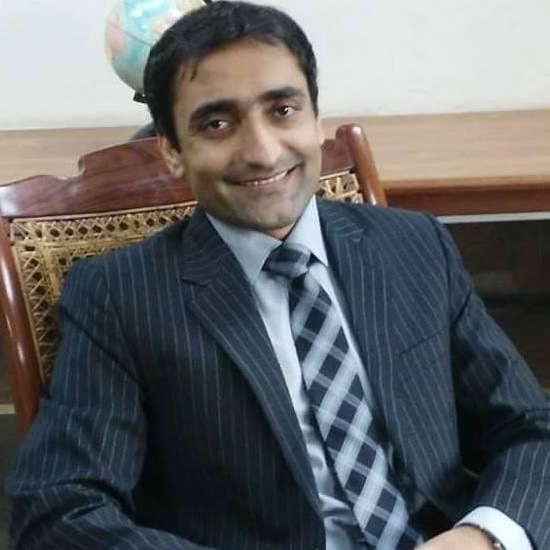 He is a civil servant serving in the Department of Auditor General of Pakistan. He belongs to Pakistan Audit and Accounts Service -38th Common Training Program. 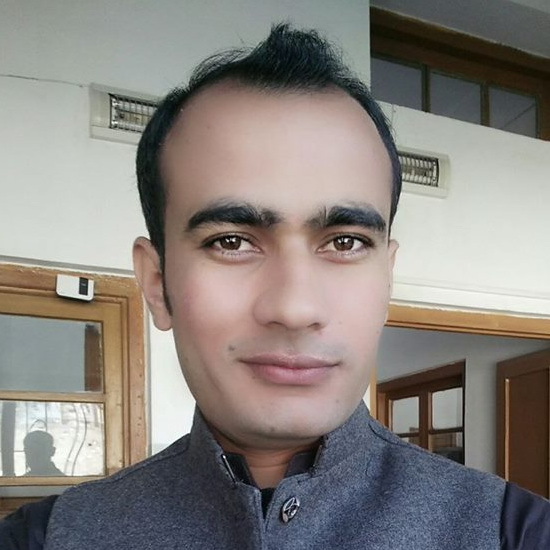 Presently, he is working in the capacity of Deputy Director (BPS-18) in Directorate General Audit Works ( Provincial) Lahore. He has the distinction of getting Academic Certificates of Merit from Government College University (GCU) Lahore and Quaid-e-Azam University (QAU) Islamabad- two most prestigious institutions of Pakistan-in graduation and masters respectively. He topped BA & BSc overall in part-1 and got 3rd position in BA at GCU Lahore. He stood first in MSc International Relations at QAU Islamabad and was awarded gold medal. He passed Central Superior Services (CSS) exam in 2009. 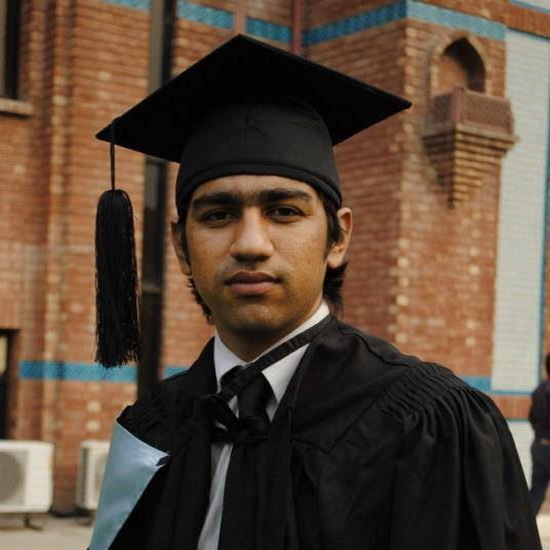 Arsalan Haider Shah passed his CSS Exam in 2012 and was placed in Military Lands & Cantonments Group. Currently he is serving as Cantonment Executive Officer Mangla Cantonment (1 Corps). Prior to this he did his B.S (hons) in Economics & Finance from INTERNATIONAL ISLAMIC UNIVERSITY ISLAMABAD where he passed with distinction and a record setting CGPA of 3.97 for School of Economics batch of 2009. He did his Matriculation (2002) and Intermediate (2004) from CCJ. During his days at Chenab College Jhang he was selected as a College Proctor and was member of almost all the sports teams for Iqbal House Senior. He won various Essay writing competitions at CCJ at Inter House level and stood First in the BISE Faisalabad (Region) Urdu Essay writing & Extempore Speech Competition for the year 2003-04. Our alumni, Shahid Manzoor has passed Combined Competitive Examination -PMS 2015 and has been allocated in Local Fund Audit department, a specialized cadre of Provincial Management Service. He was a proliferate fic writer for the annual magazine of CCJ "The Muse" and also held the second position in Intra College Essay Writing Competition 2006. He holds a Degree in Telecom Engineering, Masters in English Literature and a Post Graduate Specialization in Management. 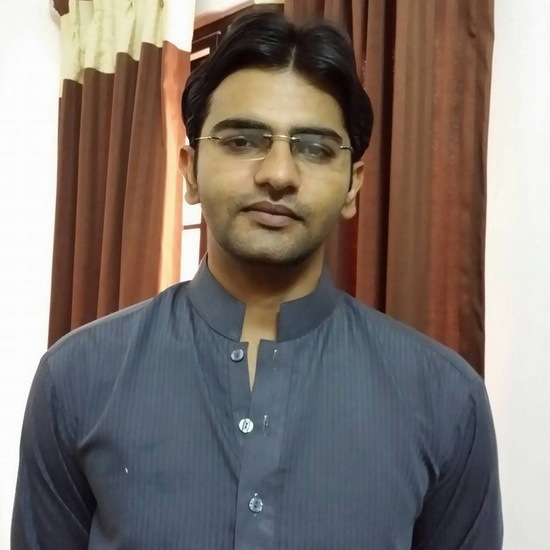 Mujtaba Bharwana has finally qualified the CSS Competitive examination 2015, and has got 4th position in Pakistan (placed in PAS/ DMG group) out of 368 qualified candidates, 238 candidates placed in different departments. Mujtaba Arafat Khan topped CCJ in matric exams by obtaining 786 marks out of 850 in 2005 and captured 2nd poisition in FSc Pre-Medical Group by securing 976 marks in 2007. He did his MBBS from King Edward Medical University Lahore. Ali Rehan Saleem had studied FSc (Pre Engineering) in Chenab College, Jhang and passed FSc in 2006. Then he did Civil Engineering from Bahaudin Zikarya University, Multan and finally got Master’s Degree in Structural Engineering from UET, Taxila. 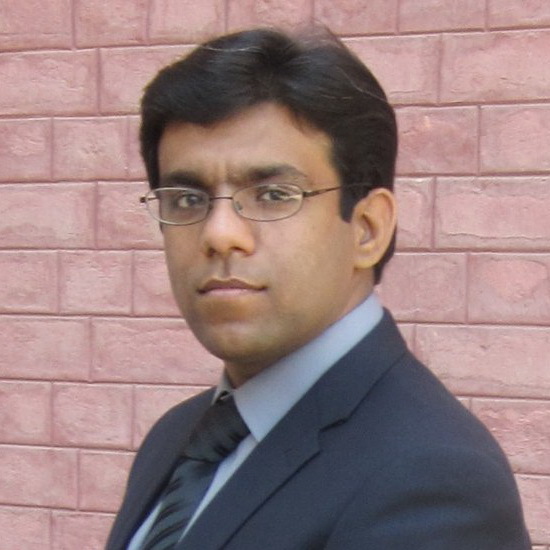 Later on, he joined Water and Sanitation Agency (WASA), Faisalabad in 2011 as Assistant Director/SDO. Currently he is working as Deputy Director/ XEN (BPS-18) in WASA, Faisalabad. Hakeem was part of the first batch of Chenabians when its campus was in Civil Lines and graduated in 2006. He obtained a BS(CS) from FAST (Lahore) where he was consistently on the Dean’s list and won various programming competitions. 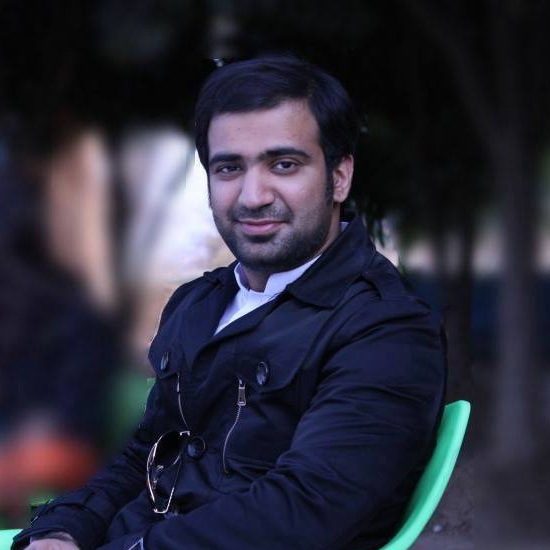 While studying, he also worked for various Startups in Lahore that he helped build from the ground-up. Microsoft then recruited Hakeem while he was finishing his degree. He moved to the heart of Silicon Valley and remembers Chenab College fondly. Farukh Baloch passed FSc from CCJ in 1998 that was the 1st Session of College. 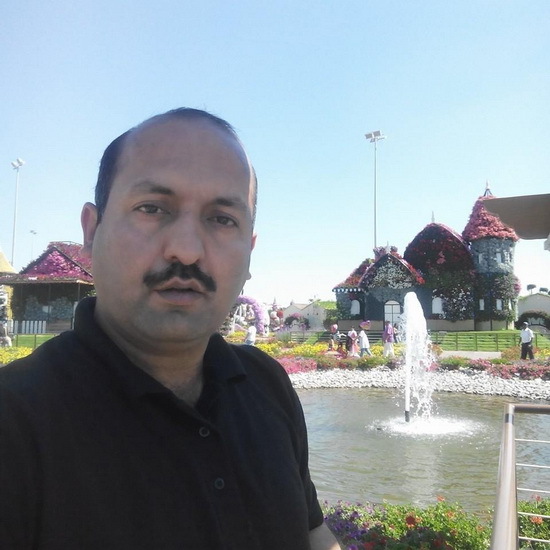 After BSc, he joined National Highways and Pakistan Motorways Police as Inspector in 2002. He won 3 Annual Prizes from different Prime Ministers in 2005, 2008 and 2010 respectively. He also worked in UN Peacekeeping Mission in Sudan as POLICE ADVISOR and later he appeared in FPSC Exam and was appointed as Section Officer OMG. Currently he is working in Ministry of Interior as Section Officer FIA.